03-05 KIA 2WD/4WD 2 Inch Lift. Daystar Products has been the world leader in Polyurethane lift and leveling kits since 1977. Daystar lift and leveling kits raise your vehicle, while working within the factory suspension design. 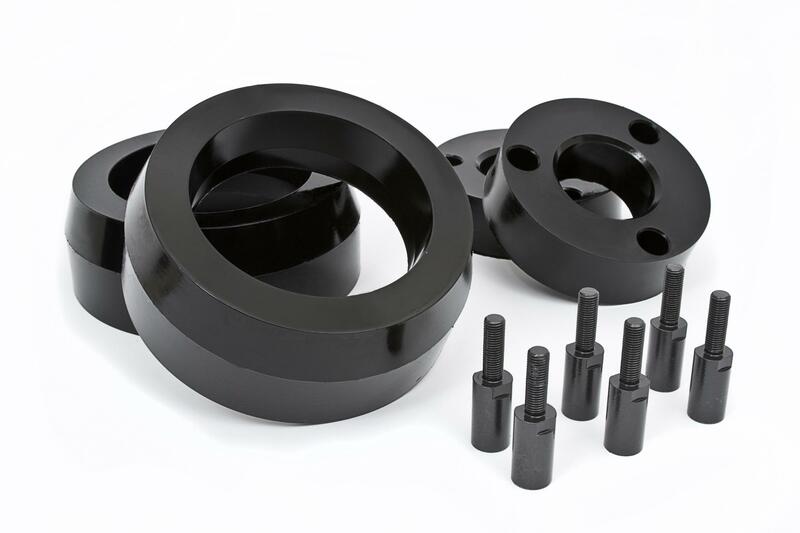 Daystar kits offer an improved ride, more ground clearance, and the ability to run larger tires and wheels, while reducing Noise, Vibration, and Harmonics (NVH).